45turns writer Hugh Helmore picks apart Anthony Fade’s recent offering for Sloth Boogie’s new edits series. With the English sun starting to show itself once again, there’s no better time to take a look at Fade’s perfect embodiment of the UK summer party. The A-side of his second EP for Sloth Boogie features two cuts. The first, ‘Higher’, hooks you in with tasty drum machines and linen crips hi-hats, setting the stage for a liquid lead synth. The synths conjure views of languid, white sand beaches, culminating with a borderline euphoric string top. Choral soul samples create the most wonderful kind of excavating tension, undercutting honey deep male vocal clips. The second track is a remix of Sylvester’s disco classic ‘You Make Me Feel’. Fade goes to town with the drums from Sylvester’s original, taking them apart and embellishing them in the foreground. The short, funky loop is practically indoctrinating, especially with that heavy kick drum. Power. The song has been sped up a bit for the remix, most noticeably with a much faster vocal cut than the original: it brings a real pure, unbridled energy. The EP finishes up with a fuzzy, almost lo-fi RnB rework on the flip side. The slow grooving kick drives up an absolute necessity to dance, gelling nicely with the melt-in-your-mouth chord layers. 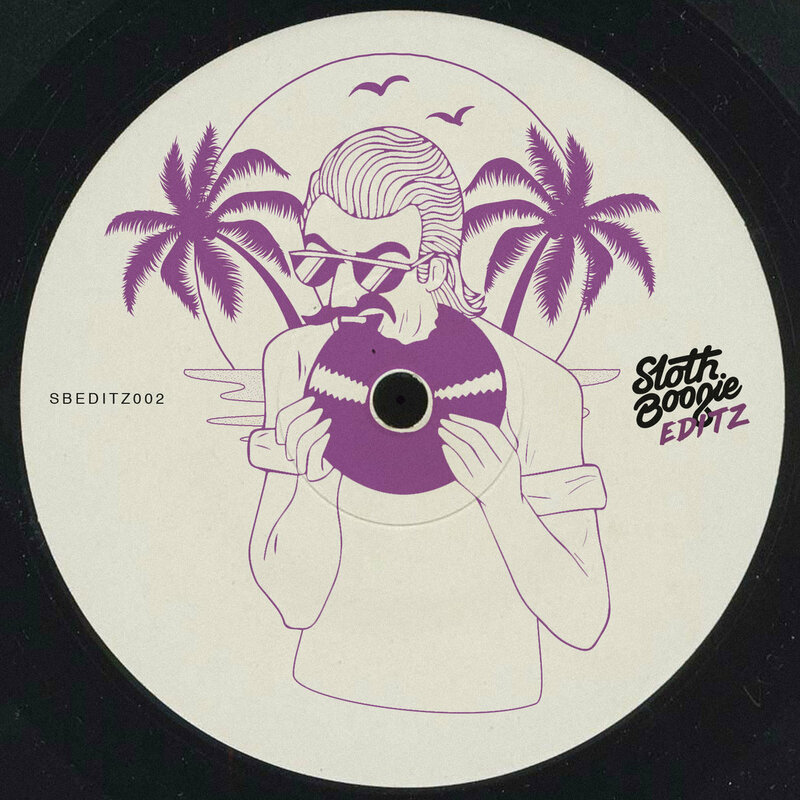 Percussion breaks throughout the vocals are the perfect garnish for the track, heralding a throwback to late 90s MTV b-rolls of sunset California raves.